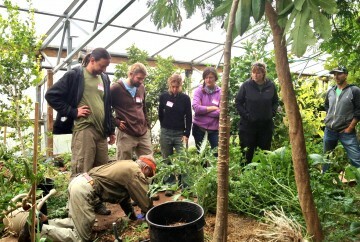 These are 1- or 2-day sessions designed to give you a brief, intense immersion experience in core permaculture topics. 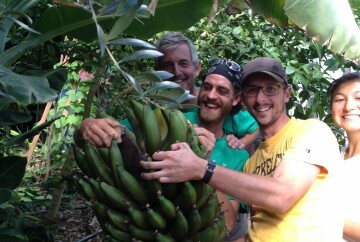 An 11-day Permaculture Design intensive that offers an internationally-accredited syllabus and certificate. 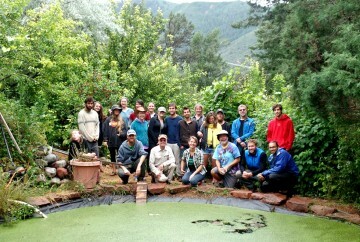 A 9-day, 2-course, in-depth training in key elements of permaculture practice.